“I had several people in mind to nominate but they are all in the same team and I found I could not possibly single one out over the other,” says Justine Collom, principal social worker for adults at Medway Council. Outlining her reasons for nominating the Older People East Team for our social work hero campaign, Collom says: “I am always impressed by their ability to think creatively and help individuals find solutions which promote independence. “They work steadily through demanding caseloads, showing absolute commitment to ensure that work is completed and individuals and their families are safe from harm. Their cheeriness, given the daily pressures, is admirable. Collom points out the team has had to grapple with shrinking social care budgets while working with an ageing population in a community with high levels of social deprivation. Added to this are the inevitable challenges and frustrations of navigating the complexities of various health, social care and the voluntary systems on behalf of service users – yet they do so skilfully, never losing sight of those they are trying to help. Congratulations East Team, each one of you is a #swhero! A box of chocolates is winging its way to you now. 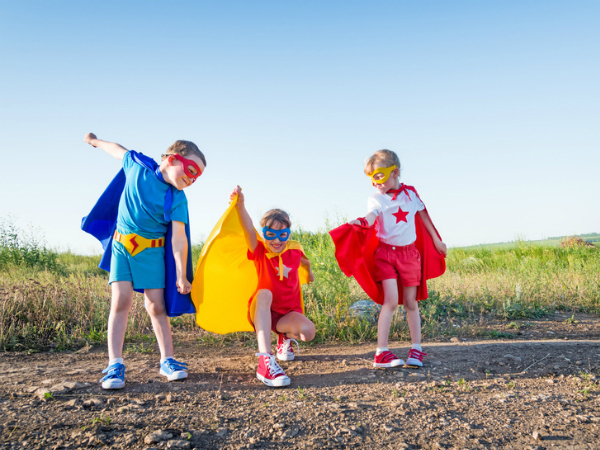 Do you have a social work hero you’d like to nominate? Comment on this article, tweet us @CommunityCare #swhero #StandUp4SW, tell us on Facebook, Instagram (Community_Care) or email us judy.cooper@rbi.co.uk. We’ll pick a winner each week and send them a box of chocolates as a little “thank you” for all their hard work. How will the government’s adoption reforms affect permanency decisions?